Industrial chillers are used to maintain comfort and operations in your facility. A reliable chiller can mean increased productivity for your business. A chiller rental may be an excellent idea. However, selecting a reliable chiller may be a challenge for you. The type of chiller that you require will depend on how it will be used. Chillers are used for short-term projects or long-term projects. Investing in a rental before choosing a permanent solution is an economical idea. Since cooling needs vary, consulting a professional is recommended. 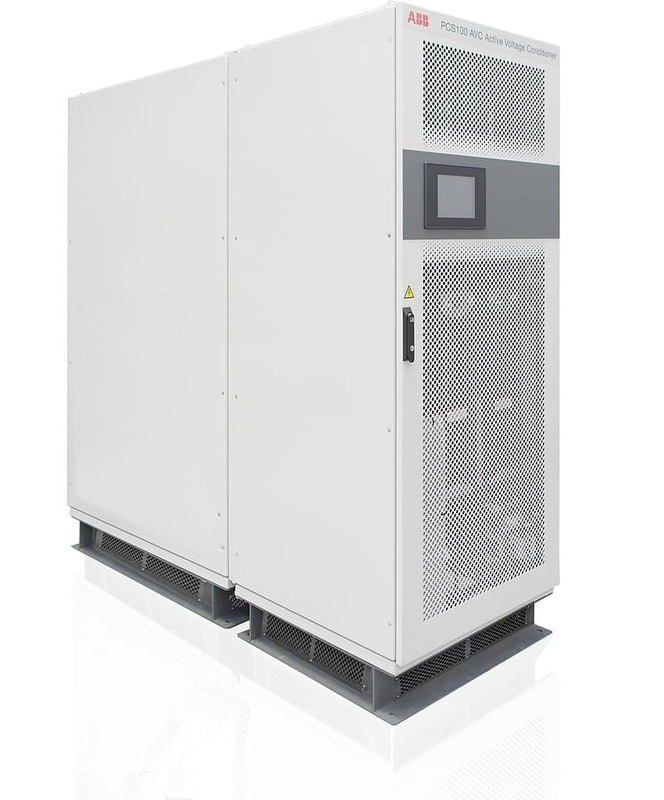 Alpha Energy Solutions can help you select the chiller rental that is right for you. Narrow the options down based on your needs and budget. Investing in a chiller rental requires some additional thought. You should consider where the system will be placed as well as the maintenance requirements. Moreover, chiller maintenance will require access to the best manufacturer brands for parts. Alpha Energy Solutions has access to all major manufacturer brands. As a result, we can help you narrow your options. Moreover, our experienced technicians are on call to fix your systems. Next, since we do have access to the top brands, we can get repair parts quickly. Finally, a quick turn-around time is great for your operation because it means less down-time for you. We specialize in service and selection. In addition to installation and repair of your chiller, we also offer preventative maintenance plans. Preventative maintenance helps to reduce outages and system failures. Our technicians can monitor and provide status updates on your system. In the event of an emergency, we are on-call 24/7. No matter what size job you have, Alpha Energy Solutions is capable of handling it with care, quality and top-notch service. We specialize in all size units all the way up to 50,000 tons.